Our website is currently undergoing maintenance. During this period, large sections of it are inaccessible. We apologise for the inconvenience and invite you to check back again soon. 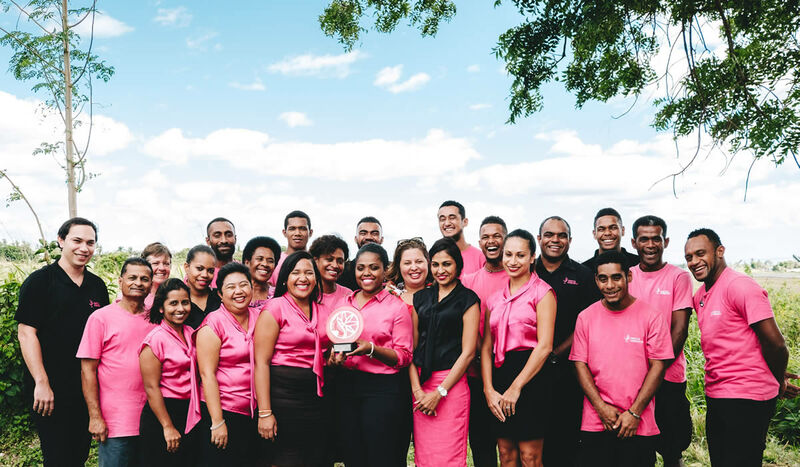 Fiji Weddings founder and managing director Kim Beddoes wins Westpac Fiji 2018 Businesswoman of the Year award. 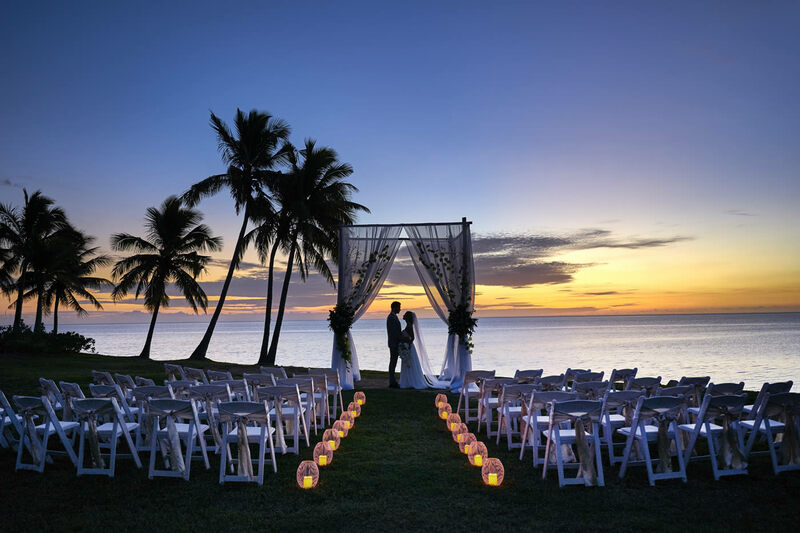 With Fiji Weddings, You're In Good Hands. 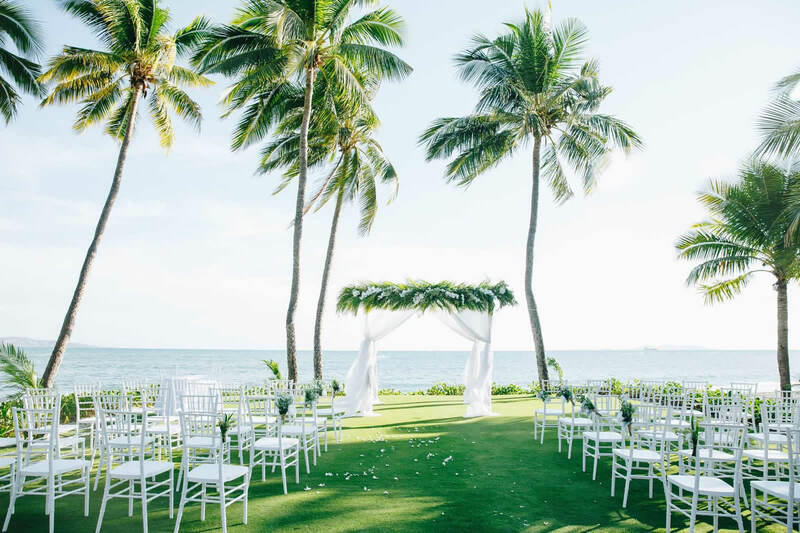 With almost two decades of event management experience and hundreds of destination weddings pulled off without a hitch, Kim is Fiji’s #1 wedding planner. Why leave anything to chance on your big day? Get in touch with Fiji Weddings today and let us handle the stressful stuff. A huge thank you for all you help, patience and organization for our wedding last week. What an amazing day we had and we can't thank you enough. Hard to believe it's all over and I have to go back to work tomorrow! We wish you and all of your team our best wishes - Fiji will always be a special place for us and we will be back. 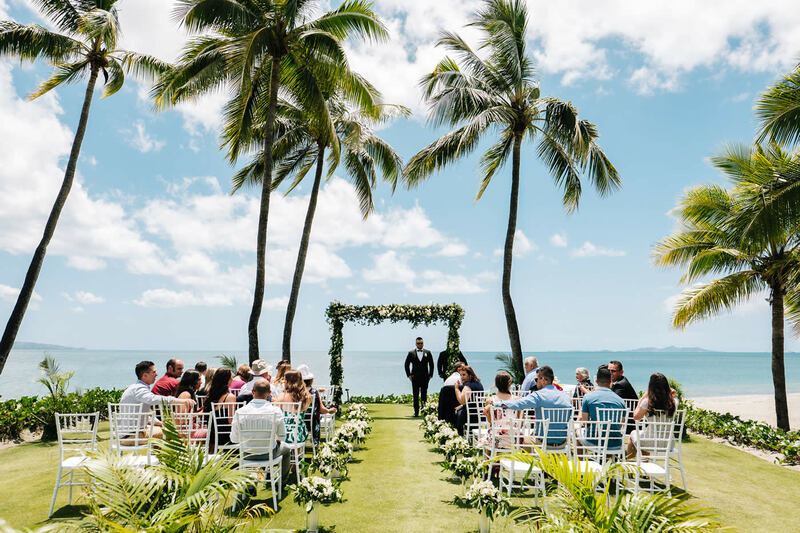 Visitors intending to get married in Fiji are required by law to obtain and sign a marriage license from the nearest marriage registry prior to the marriage ceremony. Are there any time restrictions for wedding receptions? Is it possible to import flowers for my wedding? 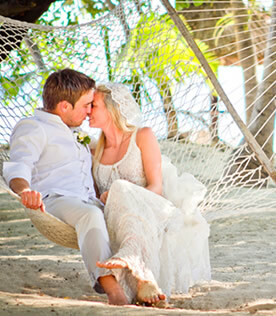 Is there a good time of year to get married in Fiji? Is there a particular time of the day that is best suited to having a wedding ceremony? What flowers are readily available in Fiji?